Want Christmas Cookies Fast? Try These 3-Ingredient Recipes! It's the season once again for Christmas cookies! Though everyone wants a taste of these of rich and crumbly freshly-baked bites, not everyone has the time and patience to shop for ingredients and to slave in the kitchen for hours (not to mention clean up the mess). But worry not! Here are some of the best cookie recipes online that only require three - yes, three! - ingredients. They may be short on the ingredients list but they're definitely big on flavors! Make your cookies extra festive by going the extra mile and decorating them with colorful sprinkles and cookie decorations. 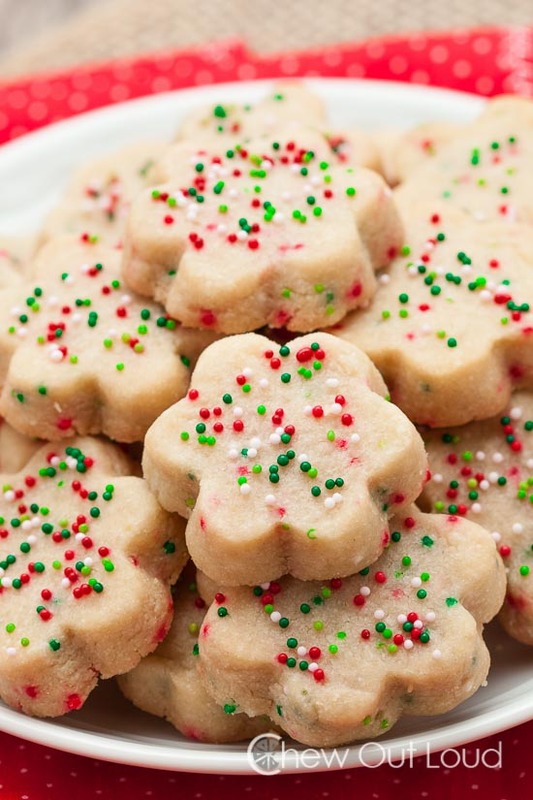 Bake these for holidays and you'll definitely make kids (and kids at heart) very merry. This recipie from Mommy Snippets is the ultimate no-sweat cookie recipe of all time. Aside from having only three ingredients, it's also a no-bake recipe, so no need to get that oven pre-heating! This recipe is all about mixing cream cheese and crushed Oreos together to form truffle-like treats which are then covered in chocolate. It's somehow similar to graham balls, but this is much richer and is a bigger hit for lovers of cookies and cream. 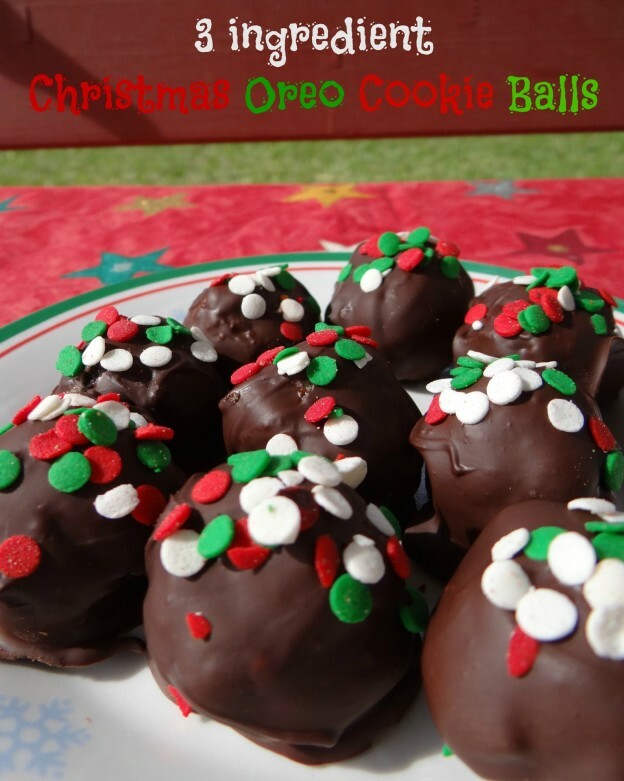 "Whenever you find the cream cheese and Oreos mixture crumbling, pop the same back into the freezer for a few minutes and then shape the balls once the mixture is chilled and ready to mold again." Just like the most delectable grubs on Earth, shortbread is only made of three ingredients - butter, flour and brown sugar. Who says you need a lot to make an extremely satisfying batch of baked goodies? Though simple buttery shortbread cookies are already more than enough to please the palate, please, please go ahead and purchase the optional ingredient - sprinkles! 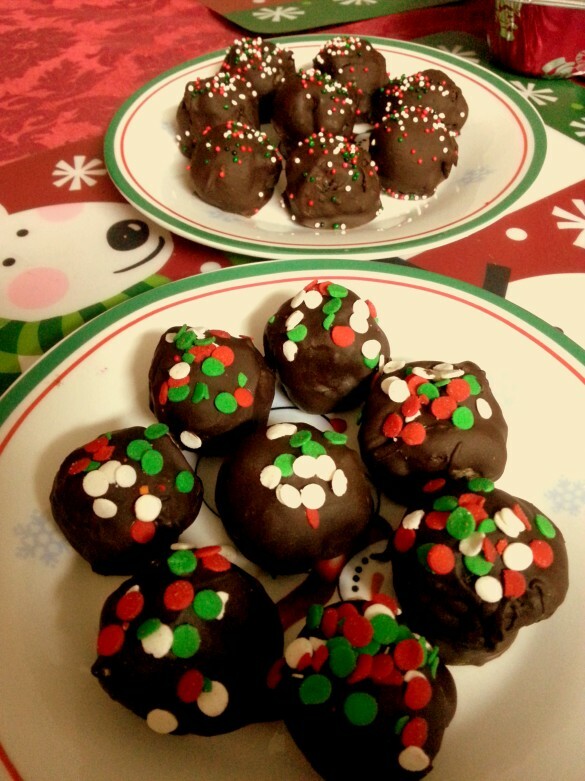 It will make this cookies a lot more "Christmasy" and festive, perfect with a hot cup of chocolate on Christmas Eve! 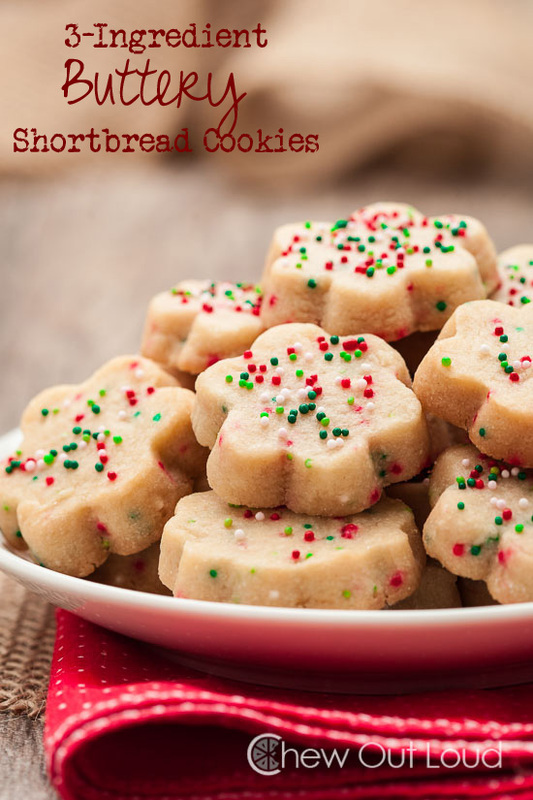 "These buttery shortbread cookies are simply divine. They are melt-in-your-mouth amazing, bursting with the goodness of butter, and easily dressed up or down." We know what you're thinking - cake mix is... for cakes, right? Nah, they're not just for cakes, but for a lot of other stuff as well, including Christmas cookies! These treats look may look fine and delicate, but they're actually super easy to make - just dump a box of cake mix in a bowl with eggs and oil, mix mix mix, and you're done! Drop spoonfuls in a baking sheet and a few minutes later, you'll have a plate of freshly baked cookies for you and your family! "Have you ever made cookies from a box of cake mix? 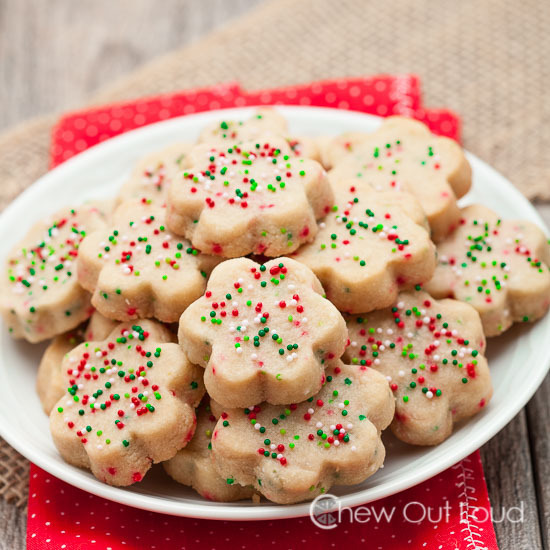 Cake mix cookies are soft and chewy and super delicious! Plus, they only require 3 ingredients, so making them is essentially a no-fuss, fantastic treat."